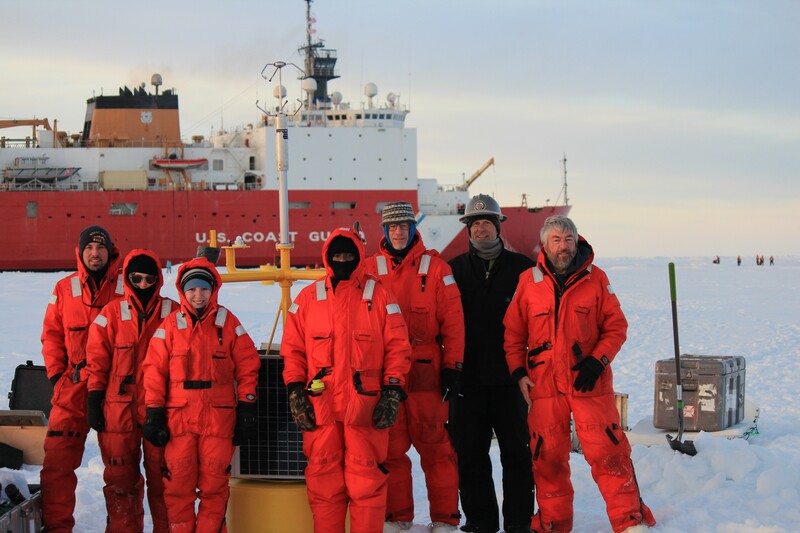 MLML Graduate Student Amanda Camarato Returns from the Arctic! 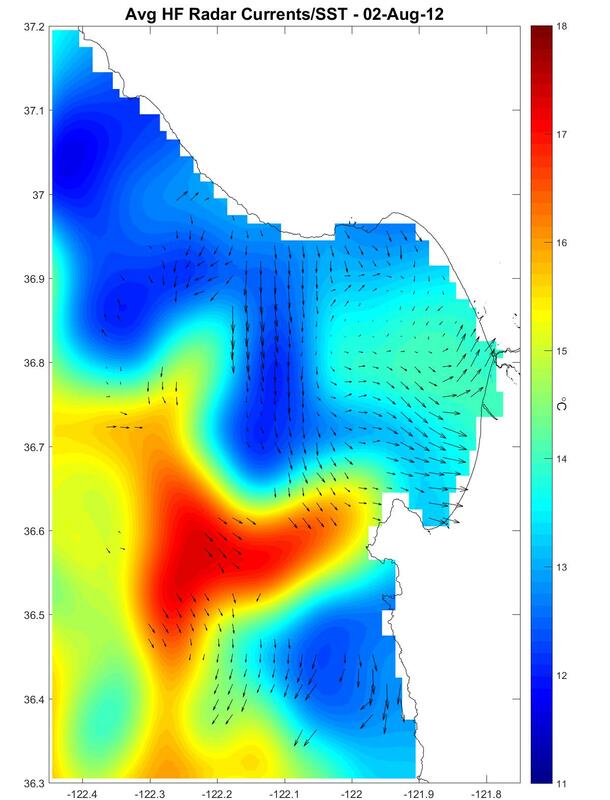 MLML student Amanda Camarato from the Physical Oceanography Lab just spent over four weeks aboard the USCGC Healy, operating in the Beaufort Sea, deploying instruments to study Stratified Ocean Dynamics of the Arctic (SODA). 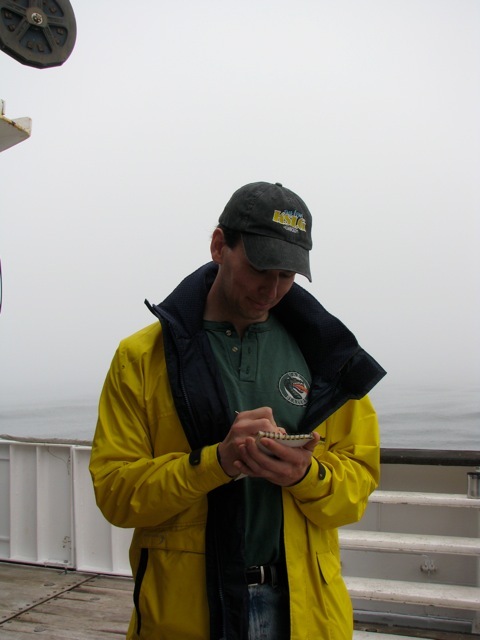 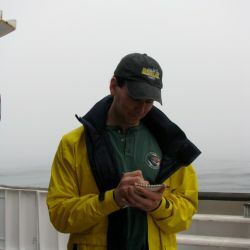 She was a part of the Naval Postgraduate School (NPS) Team led by NPS meteorologist and MLML Adjunct Faculty member, Dr. Tim Stanton sent to deploy Autonomous Ocean Flux Buoys (AOFBs) on ice floes. 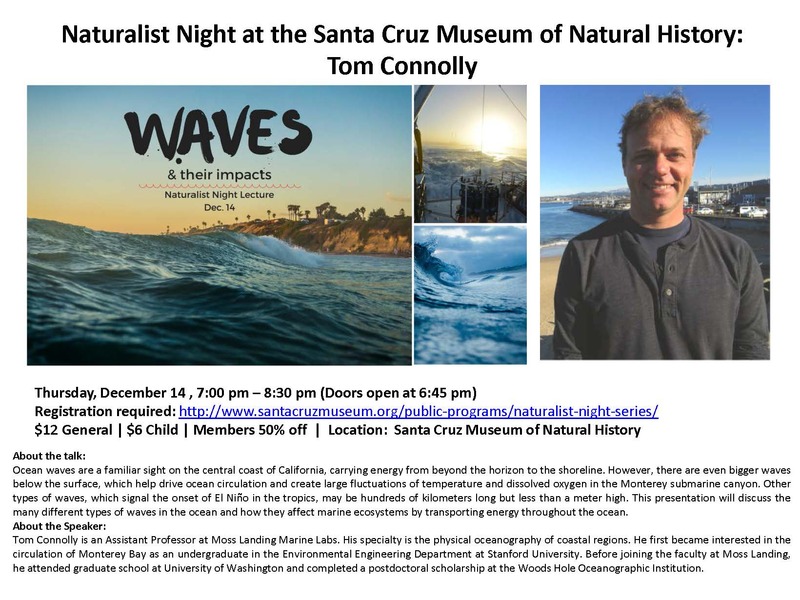 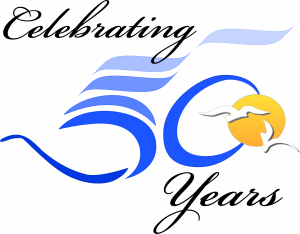 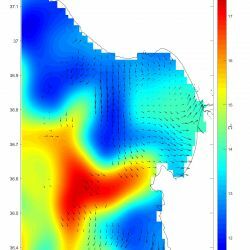 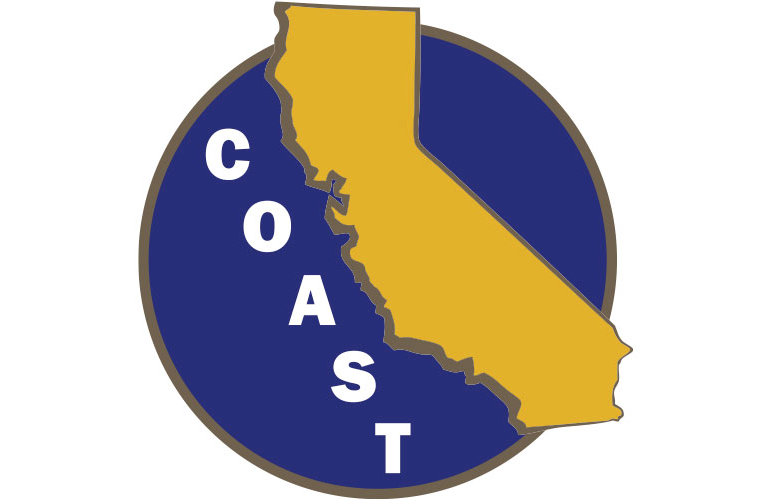 Go hear our Physical Oceanographer Dr. Tom Connolly speak at Naturalist Night at the Santa Cruz Museum of Natural History!